Dominic Thiem inflicted a first clay-court defeat of the season on Rafael Nadal in the Italian International and, with the tournament blown wide open, the four remaining players in the men's draw will all be feeling confident about a title success. That particularly applies to Alexander Zverev. The young German has already captured the Munich Open title on the red dirt this season and will fancy his chances of seeing off John Isner after demolishing Milos Raonic in the quarter-finals. Big-serving Isner has done incredibly well to get this far on a surface that he typically struggles on. The American has beaten Alberto Ramos-Vinolas, Florian Mayer, Stan Wawrinka and Marin Cilic but Zverev should prove too hot to handle. However, the 20-year-old is a prohibitive price and punters can look towards the women's draw for a bet. Simona Halep has looked a cut above the rest of the WTA players on the clay this season and the Romanian, a semi-finalist in Stuttgart and champion last week in Madrid, fully deserves to be a strong favourite for the French Open. 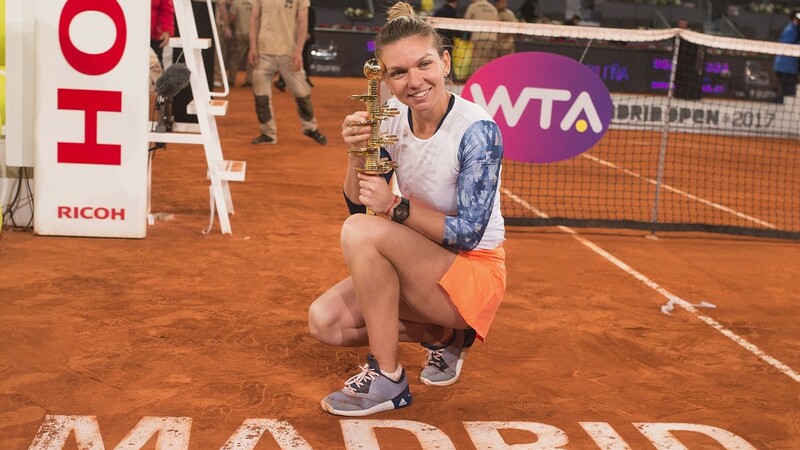 She is also favourite to see off Kiki Bertens in their Foro Italico semi-final match but Halep has looked imperious in recent weeks and could make light work of the Dutchwoman. Halep temporarily split with coach Darren Cahill after crashing out of the Miami Open but the Aussie linked up with the 25-year-old again after she vowed to improve her attitude. That is paying handsome dividends and she looks likely to swat aside Bertens, just as she did when the pair last met at Wimbledon last year.